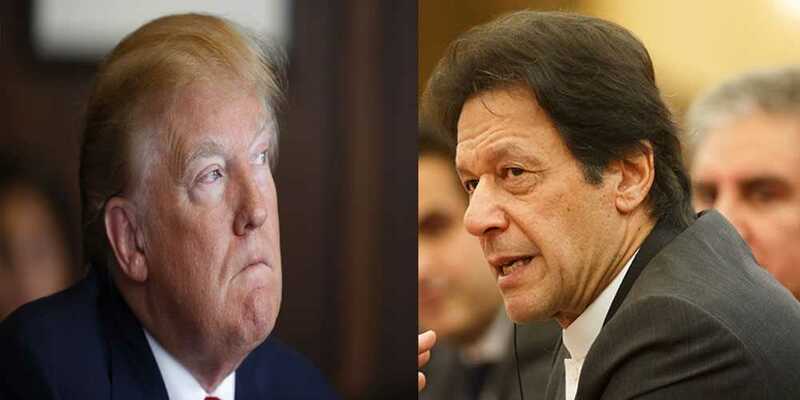 US President Donald Trump has written a letter to Prime Minister Imran Khan seeking Islamabad’s assistance in peace talks with the Afghan Taliban, sources said. Addressing a meeting with journalists in Islamabad, the premier revealed that, in his letter, Trump sought Pakistan’s assistance in the Afghan peace process. He further said that the US president had praised Pakistan’s role and stressed over achieving peace. Information Minister Fawad Chaudhry confirmed Trump’s call for support. “President Trump has written a letter. He has asked for Pakistan’s cooperation to bring the Taliban into talks,” Chaudhry said. The letter from the US president came after a war of words between the two heads of states. Imran further added that he had always believed only dialogue could bring stability in Afghanistan.